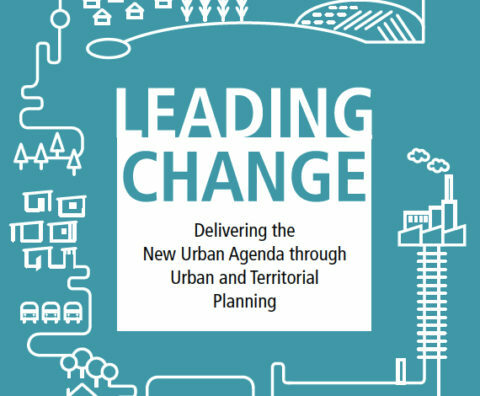 “Leading Change: Delivering the New Urban Agenda through Urban and Territorial Planning” is a companion to the International Guidelines on Urban and Territorial Planning. MCA assisted SALGA in the development and design of “Leading Change” and supported Christine Platt and a team of international and South African authors. For SALGA, this was fulfillment of their commitment to support UN HABITAT in providing a framework for the implementation of the New Urban Agenda. The Department of Human Settlements made the publication and launch at the WUF possible. 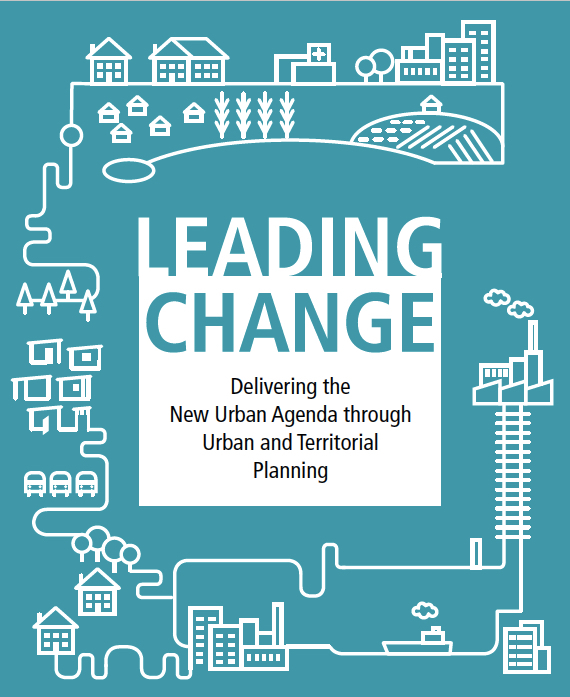 In line with this, the book was launched at the World Urban Forum in Kuala Lumpur on 12th February 2018.